Built for iPhone users, Yahoo! 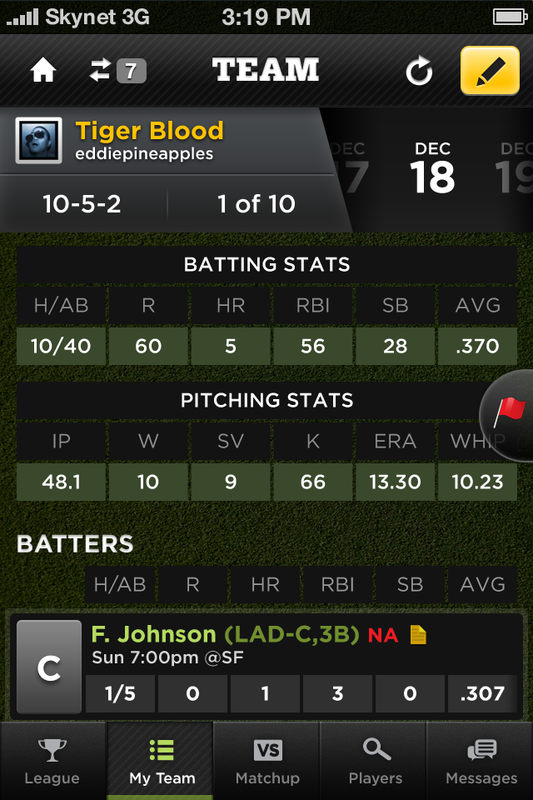 Fantasy Baseball gives you real-time fantasy score updates wherever you go. 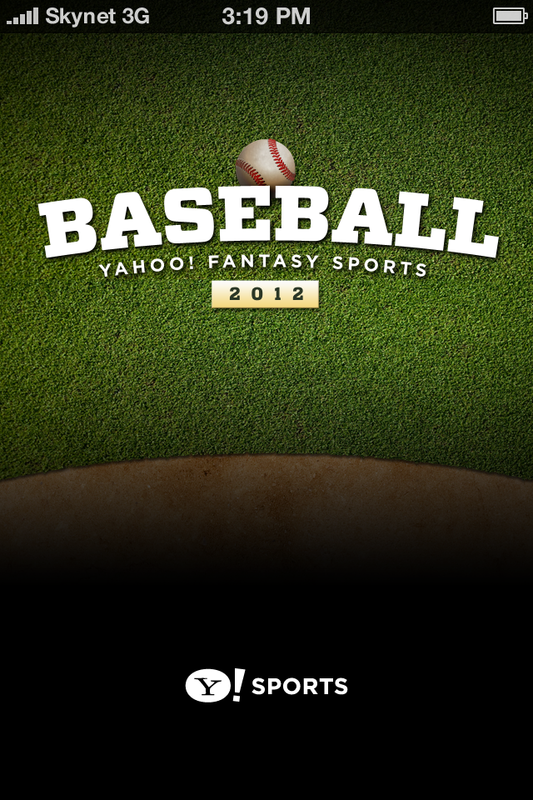 View team, league, and player stats, edit your lineups, and check your standings and matchups. Play ball! 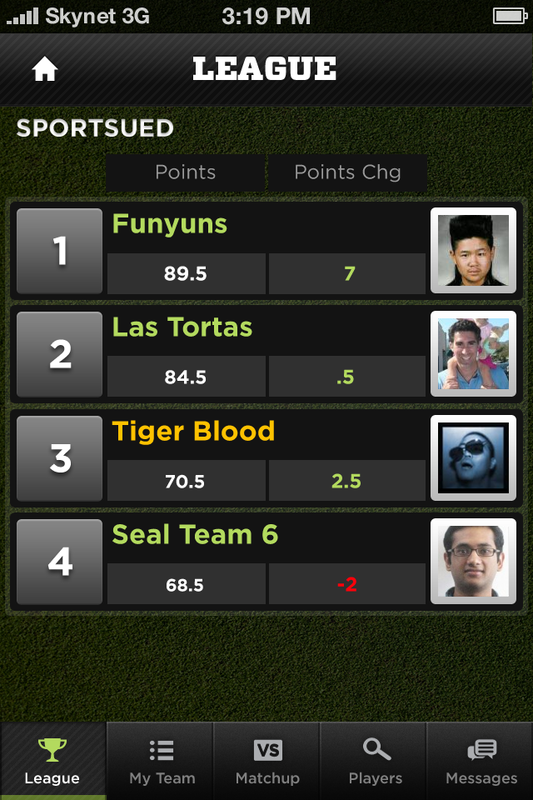 • Real-time fantasy score updates: View team, league, and player stats. 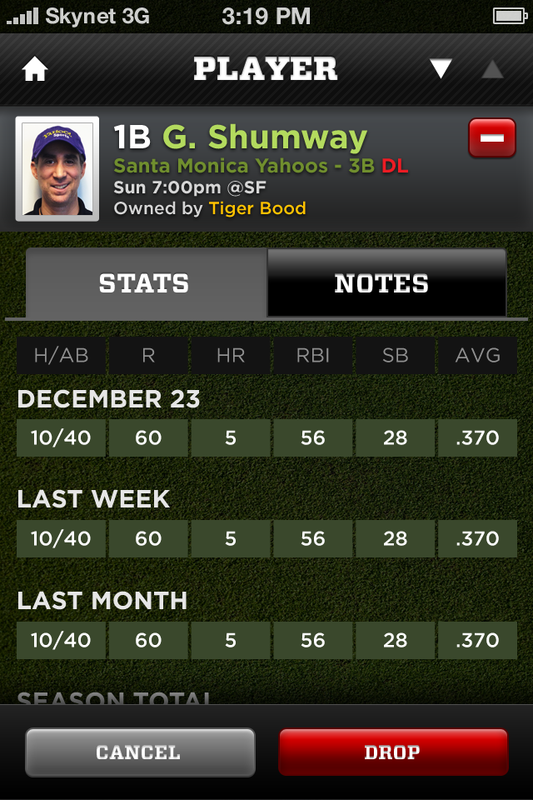 • Manage your lineup: View and set your lineup for today and upcoming days. • Track matchups: View your past, present, and future matchups. 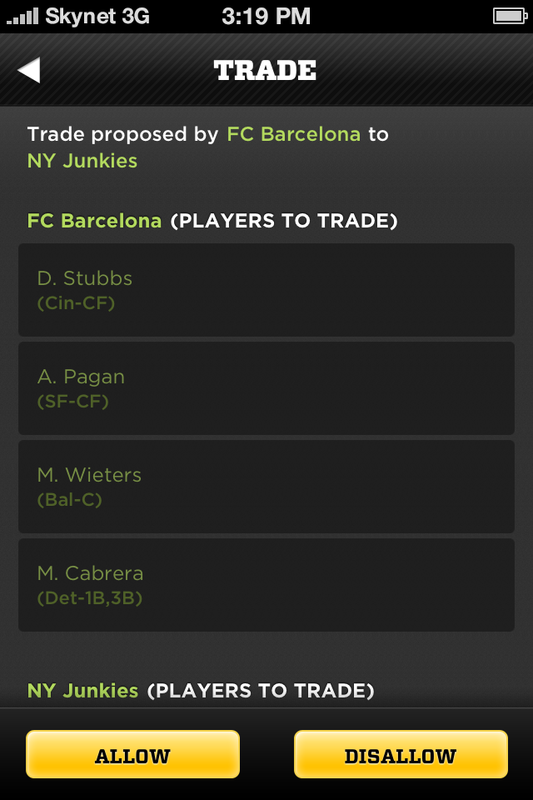 • Improve your team: Add/drop players, search for free agents, and read breaking player news. Note: This app requires iOS version 4.3 and above.